What is a Content Management System (CMS) and Why WordPress is a lot more than that? A Content Management System (CMS) would help you create and manage digital content on your website. Basically, a content management system makes it easier to handle varied aspects of your website without advanced technical knowledge. It enables you create a website without writing code from scratch. Now, in the present digital age, content management systems have made it easier to create websites pretty easily. In this article, we will discuss some of the important aspects of a content management system. We will also explore some of the features of WordPress that makes it much more than just a CMS. In simple terms, it is a software or a set of related programs, which will help you control the digital content of your website. You will be two different types of classifications for a content management system. Enterprise Content Management (ECM) – This will be primarily helping to manage the digital assets of an organization. You will be able to manage documents and other digital assets of the organization using an ECM. It will also provide end users with role-based access to these assets of the organization. Web Content Management – A web content management system will be dealing with the publishing side of a website. It helps to create content on a website by the collaboration of multiple authors. In a lot of cases, an ECM will include the publishing capabilities of a WCM as well. Technically, a content management system consists of two components – CMA and CDA. CMA or Content Management Application is actually helping you add and manage content on your website. On the other hand, CDA or Content Delivery Application is the back end process, which stores the content and displays it to users correctly. Each content management system will obviously have certain unique features that makes them appealing to diverse users. However, you will find that there will be some basic features that will be common for most. Let’s quickly understand these features. Indexing data – Data on your website needs to be indexed correctly so that users can access it using different search attributes. All content management systems will have features to index, search and retrieve data efficiently. Publishing content – Your CMS should allow the smooth publication of content on your website. On an organization’s perspective, the CMS should allow the use of custom templates to create content. Ability to revise content – You should be able to periodically revise content on your store as well. The CMS should keep a track of the changes made to the content by different individuals at different times. Compared to building a website by coding from scratch, using a CMS might prove to offer several advantages. The primary thing is that the content creation part can be separated from the technical aspects of a site such as design. It also facilitates collaboration by providing selective access permission to different users. You can make updates on the site pretty quickly using a CMS and they make your site quite friendly to search engines. Moreover, a lot of the popular content management systems are free, like WordPress. There are some disadvantages too if you are using a CMS. Security vulnerabilities are one of the primary challenges if you are using a CMS. Similarly, you might face certain limitations when it comes to design and functionalities. At times you may have to write additional code to overcome these difficulties. Though, for a coding expert, it is not a difficult task at all. According to this statistics by Kinsta, WordPress has a market share of 33% among all the websites on the internet. More importantly, the market share of WordPress is consistently growing. 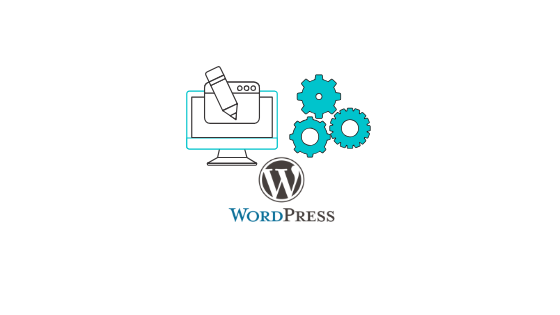 Let us analyze some of the reasons that make WordPress such a popular tool to build a website. Anybody who is planning to create a website will be concerned with the costs they have to incur. 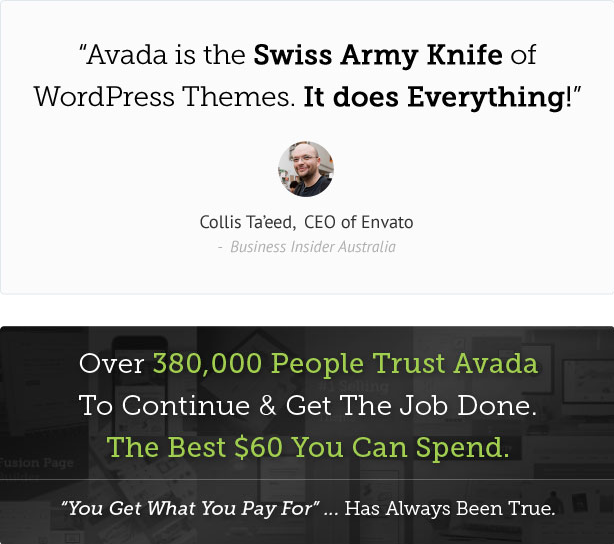 In that aspect, WordPress is everybody’s choice because it is free. If you have signed up for a hosting service and you have registered a domain name for your website, you can install WordPress without any charges. Bear in mind that hosting and domain registration will cost you some money though. It is quite simple to get a site up and running with WordPress. There is no need for advanced technical knowledge to be able to create a good looking website using WordPress. With basic knowledge, you can get use of the UI of WordPress, if you really put your mind into it. The settings are simple and you will get a hang of it pretty soon. The flexibility that WordPress offers in terms of design is huge. When you install WordPress, you will find a few default themes in it out of the box. Moving on, you will find a huge stash of themes (free and premium) to help with the design of your site. These themes will enable you to create a site based on your specific requirements and design sensibilities. More importantly, you can install a theme and then customize it to your own specific needs. You can find a large number of themes from the WordPress theme directory, as well as from Themeforest, TemplateMonster, ThemeIsle, etc. 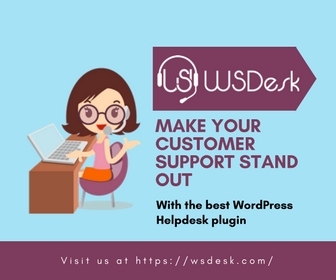 Solving a problem related to your WordPress site is relatively easy because you will find a huge developer community in the ecosystem with varying experience and expertise. You will be able to connect to someone also very easily through WordPress forums and other discussion groups. You will even find several active Facebook groups that solve WordPress queries quite regularly. Security of your website will be a big concern for you when you start out. WordPress core is really secure and will hold the wall even though WordPress sites are often targeted by hackers. However, what makes a WordPress site particularly vulnerable to security threats is the extensive use of third party plugins. There are two aspects you can focus on to get past this vulnerability – installing security tools and getting plugins only from trusted sources. Find a range of WordPress security tools here. Trusted third party developers to get your plugins. Another aspect that you notice in the WordPress ecosystem is regular. Core WordPress install as well as most of the plugins will get regular updates. This is actually a good strategy that helps WordPress overcome a lot of security vulnerabilities. Several bugs and security vulnerabilities are patched up after an update. When you have a WordPress site, it is important to have an update schedule in place. Here is an article that will help you handle updates better on your WordPress WooCommerce site. Setting up an online store is quite easy when you have a WordPress site. WooCommerce, a free eCommerce plugin, is quite a rage. You can simply download and set up WooCommerce on your site, and start selling products and accept payments. 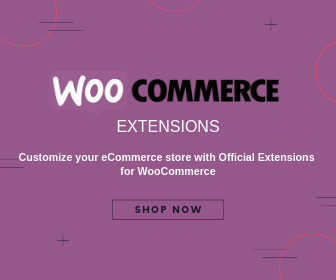 Similar to WordPress, WooCommerce too is very easy to use and offers numerous plugins to extend functionalities. If you are thinking of getting started with WooCommerce, here is an article that will help you get going. Another standout feature of WordPress as a content management system is the way it handles customization. It offers great options to customize the functionalities of each site using hooks (specific places in the WordPress code, where you can insert functions). 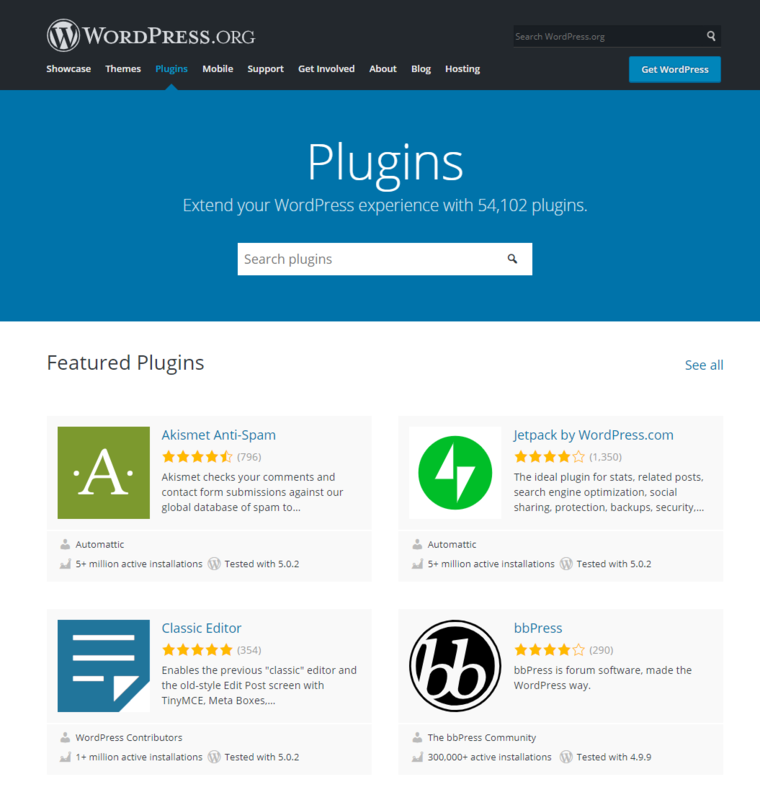 As a result, you can find a large number of plugins to add functionalities to your WordPress site. Specifically due to this feature of extending functionalities based on the need, your WordPress site can be kept lean and without any bloated features. Based on your needs at a specific point of time, you can install or uninstall plugins on your site. WordPress plugin repository is the biggest source of free plugins, which you can download without charges. There are also several third party developers who offer both free and premium plugins. Some of the popular and trusted places to find WordPress plugins are WooCommerce extensions store, ELEX, PluginHive, CodeCanyon, YITH, etc. WordPress repository is one of the best options to find free plugins. WordPress is quite popular also due to the ease with which you can manage content on it. Apart from written content, you can also easily upload images, videos, audio files, infographics, etc., on your WordPress site. That makes it quite easy to use WordPress for several vocations like writing, photography, eCommerce, design, video production, podcasts, etc. 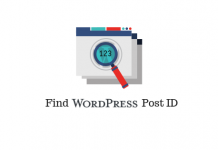 Moreover, it is quite easy to manage posts on your WordPress site. If you want to make changes to an existing post, you can easily manage that on your WordPress site as well. On a content publishing perspective, collaborating with multiple contributors is an essential aspect. WordPress makes it extremely easy to provide varied permissions to all those who are creating content on the site. WordPress user roles help you grant different permissions to different users on your site. When you want to give access to a new user on your site, you can simply create a user profile and assign a specific user role to that user. That particular user will have access to your data only based on the permissions you grant. You can understand more about WordPress user roles from our very popular article here. The success of your content or online store is largely dependent on how search engines find it. WordPress, by default has a structure that makes it quite easy for search engine bots to crawl content from your site. WordPress offers options to provide meta title and description for your content to help search engine bots identify them. In addition, you can easily integrate SEO plugins to your scheme of things and make your site more SEO friendly. For example, Yoast SEO plugin is quite a good and popular too to set up your content recognizable to search engines. 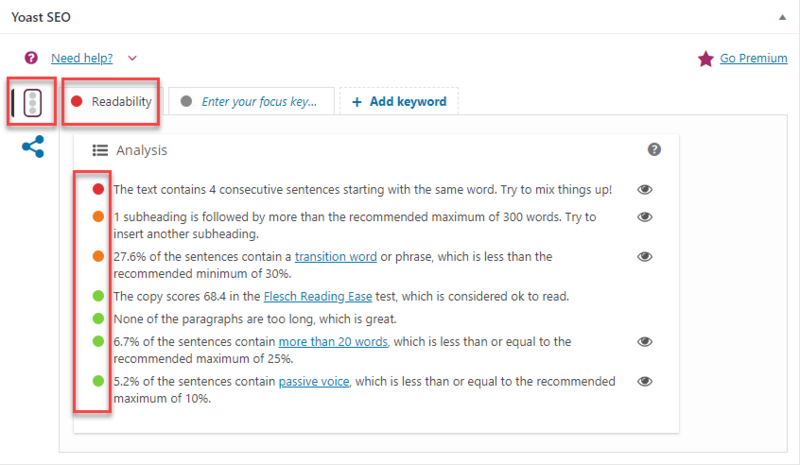 Here is an article that will help you understand more about setting up the Yoast SEO plugin. You can learn more about some of the popular SEO plugins for WordPress here. Web traffic through mobile is increasing at a rapid rate. So the content management system that use for your website should be able to handle this. There is no problem with WordPress here as the core platform, as well as the several tools that you may use, are mobile friendly. All the diverse content that are featured on your site should load on a mobile device as well, without glitches. To provide a consistent, optimized experience for your mobile users, you should focus on getting a responsive WordPress theme and a managed WordPress hosting option. Social media is a great platform to improve the reach and visibility of your business. It is particularly important that your CMS offers integration with multiple social media channels. This factor is particularly important if you are managing an eCommerce store on your site. More than sharing options sometimes customers would like to login to your site using their social media credentials. Options like social login will then make your conversion possibilities much better. User-generated content is a major aspect when you are doing business on the internet. The most impactful user-generated content comes in the form of product reviews. For an online merchant, this can mean a lot for the success of their business. When you have a website with WordPress and WooCommerce, you can easily manage reviews. It will help a lot in acquiring new customers on your store. When they see genuine reviews posted about your products, prospective customers will be more confident to purchase from you. You can understand more about product reviews here. How building a WordPress WooCommerce store costs you money? 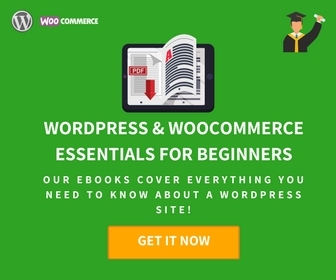 Reasons to use WordPress WooCommerce to build your online store.